From arts and culture to the great outdoors, Castlegar has plenty of activities to keep RVers busy. 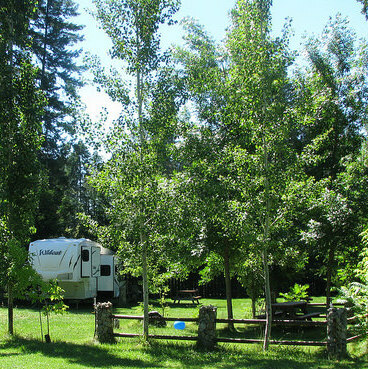 Scroll down on our Castlegar landing page for extensive information on tourist attractions, visitor information, sani-dumps, RV dealers, campsites and more. 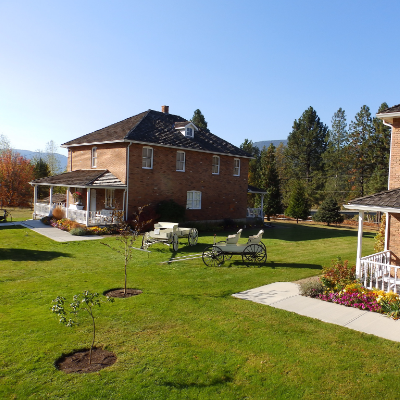 Experience a replicated Doukhobor village in Castlegar, B.C. 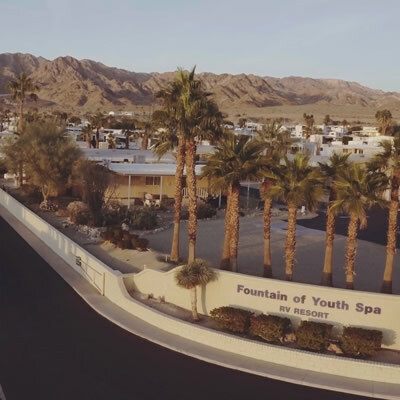 Some claim golf is a way to ruin a good walk but golfing RVers enjoy the prospect of a day on the course at journey’s end. 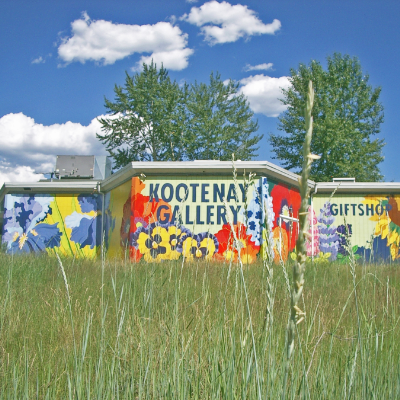 Castlegar offers original opportunities and an intriguing history worth exploring.